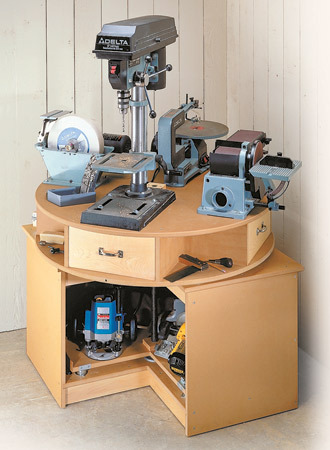 A woodworker can ever have enough work space. 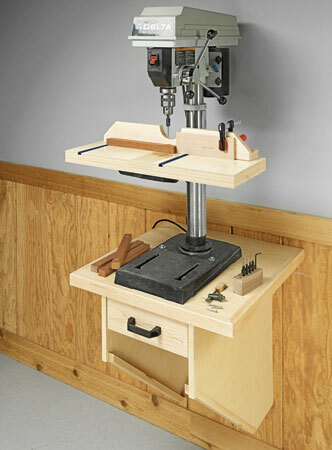 But building a permanent bench or table just makes the shop more crowded. 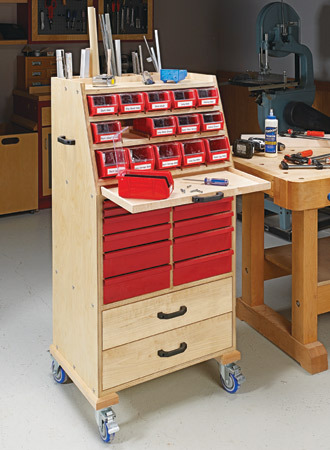 That’s where this multipurpose workstation comes to the rescue. 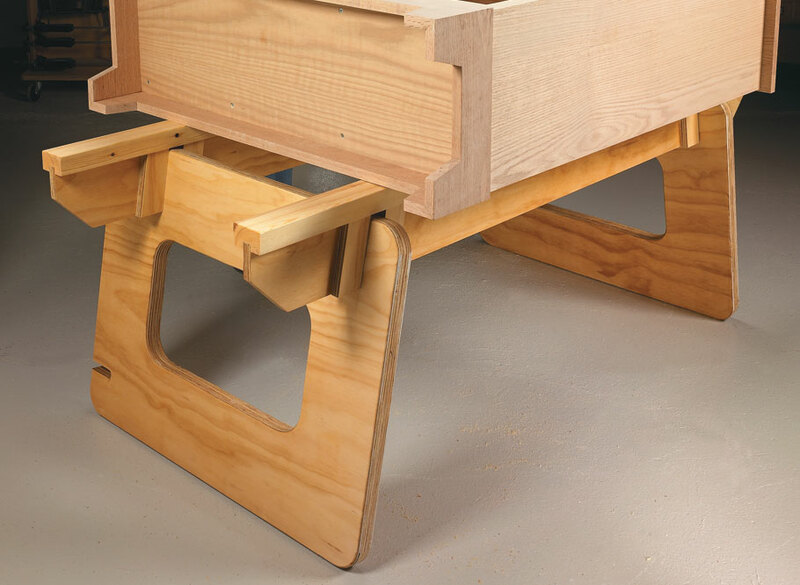 This knock-down workstation can be made in a few hours. 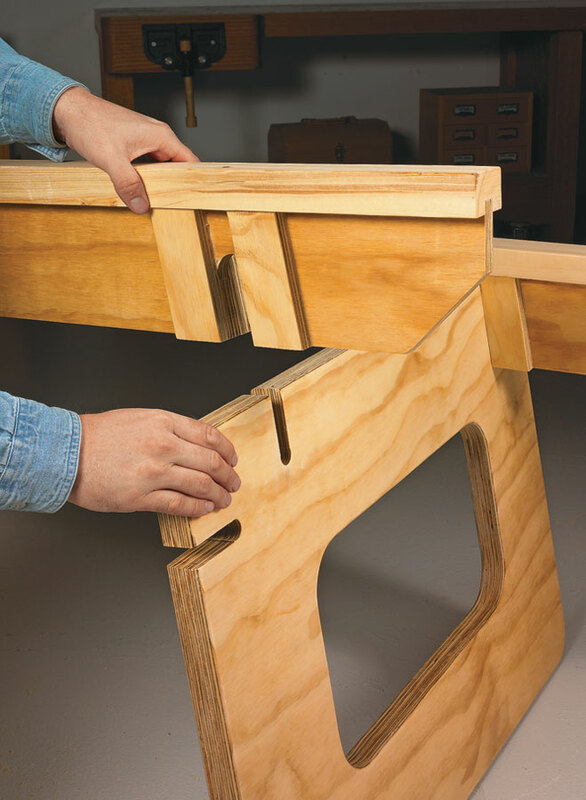 It’s simple, yet the strong design makes it useful around the shop, house, or outdoors. You can set up a workstation in almost no time at all. 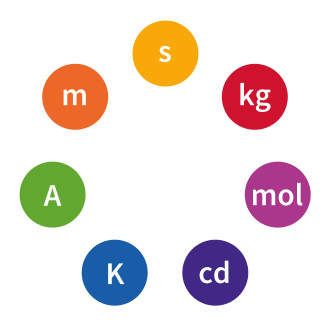 And it can be assembled at two different heights. 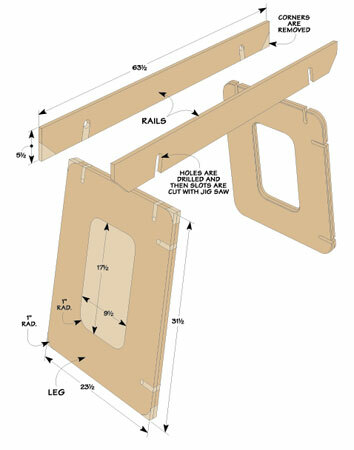 Use it in the low position as an assembly table or finishing table. 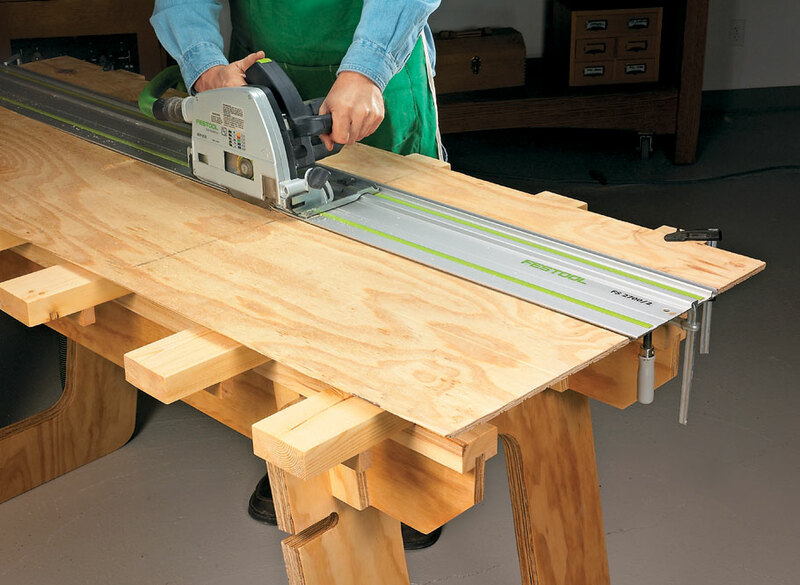 Or for cutting sheets of plywood down to size with your circular saw. At the high position, you’ll have another workbench or miter saw station.